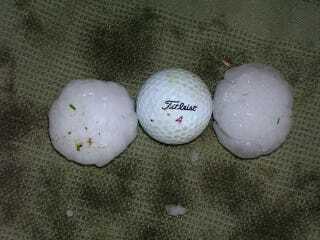 Golf ball sized hail in North Houston/Harris County. I was at my parents house. Me and my dad ran out with sheets of 48x120in. R6 A/C duct boards and covered our cars and the neighbors cars. Unprotected cars in the neighborhood got F’ing dented up to hell!